Happy Friday! Doralisa here with some yummy goodness for your weekend! 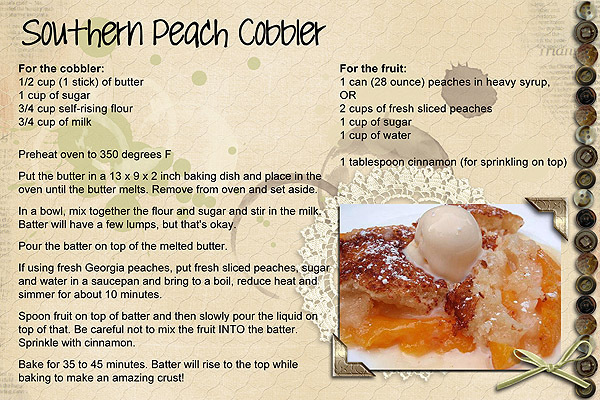 I love peach cobbler, and when I saw this, I had to snag the recipe! 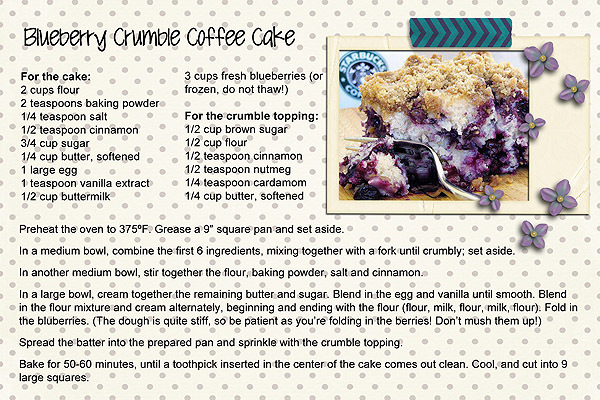 I haven't had a chance to make any of these yet, so if you do, I'd love to hear how these recipes turned out for you. Have a great weekend and happy cooking! TGIF ya'll! 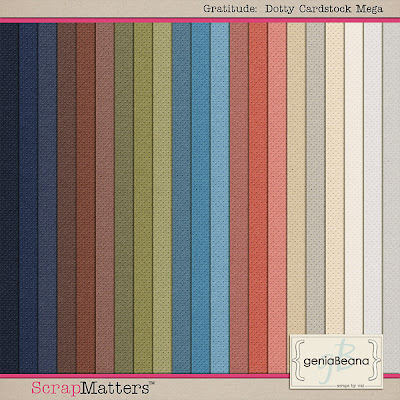 I'm super excited for the releases at ScrapMatters today! 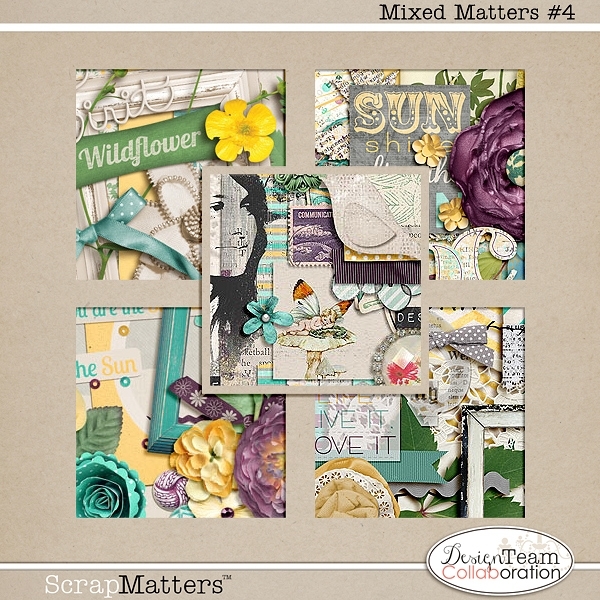 It's that time for the Mixed Matters grab bags to hit the digital shelves, and they are uh-MAZ-ing this time around! I was able to team up with 4 super designers, and I'm so proud of how things came together..
take a peek at what my CT did with my portion.. There's also an awesome promo going on that you want to miss out on..
That's it for this week, but I'm hard at work prepping for NSD.. So until then... happy scrapping! 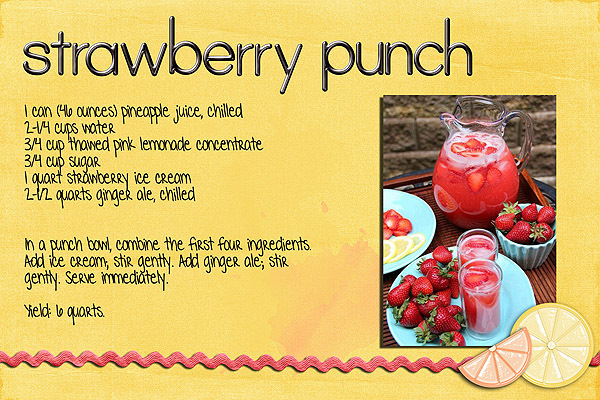 Hey all, Jewelle here to share a very simple hybrid project with you. Project Life is every where these days. This is my second year doing Project life. 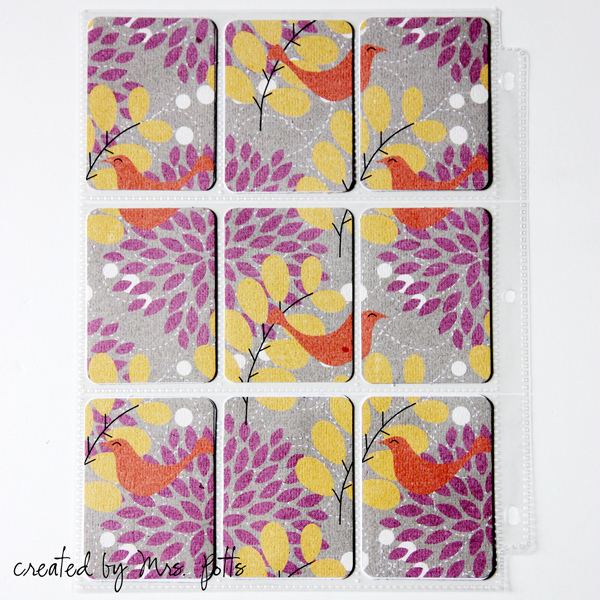 I have chosen to do my Project Life hybrid style and use a lot of my digi stash to compliment my paper products. Back in January my daughter had a birthday and I wanted to document some of her birthday photos in our Project Life album. I created an insert with photos of her on the big day. I then ran into the problem that I didn't have any photos for the back! Ack! What to do? In the end I decided to create filler page for the back using a piece of paper from Amber's Set Me Free kit. Today I'm going to show you how to make a basic filler page for your album! 1. Open up a 8.5 x 11 canvas in Photoshop. 2. Using the shape tool create nine rectangles that measures 2.5 in x 3.5 in. Line them up so that they are three across and three down. Their edges should also be touching. 3. 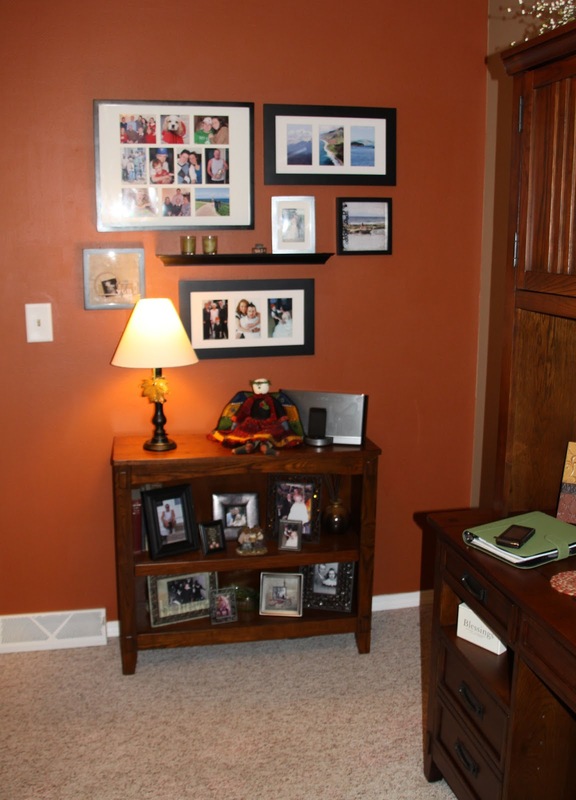 Open a 12 x12 digi paper and drag it onto your 8.5 x 11 canvas. Position the 12 x 12 so that it is covering all the rectangles. 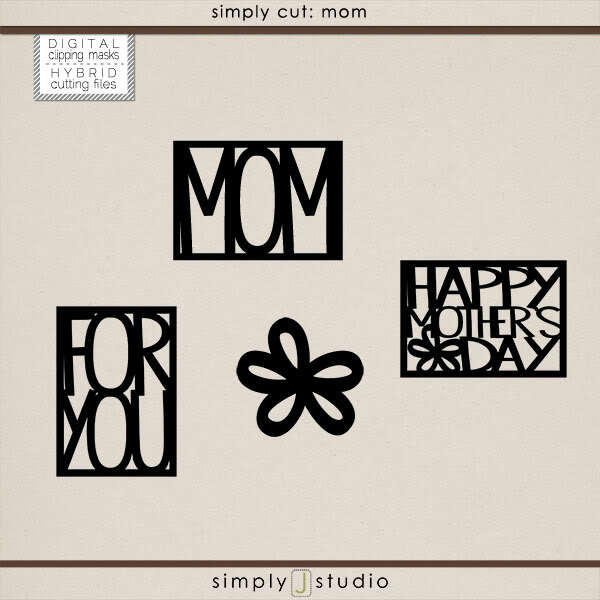 Beginning at the bottom clip this paper to your first shape. Duplicate your 12 x12 paper, but don't move it! Over in your layer bin move the duplicated paper up a layer. Now clip that to the second shape. Repeat for all nine shapes. 4. When finished clipping the 12 x12 paper to all nine rectangles you should end up with a rectangle that has your patterned paper sectioned off. At this point you can flatten each layer and place a 1px black stroke on each. This will give you a guide for where to cut your cards apart. 5. Now you are ready to print. 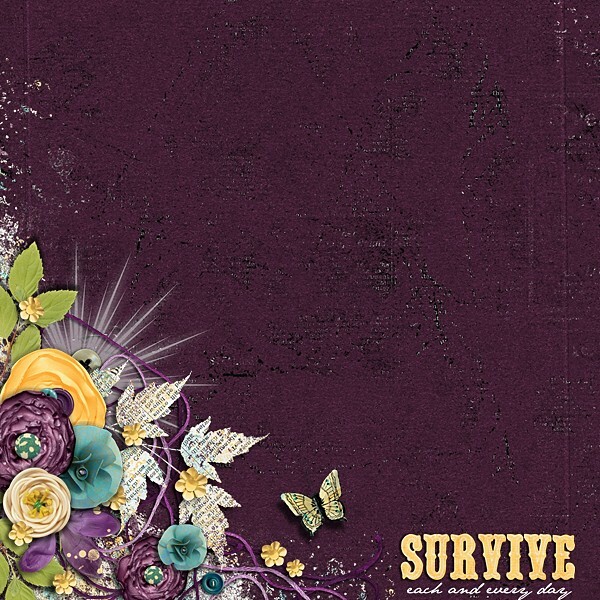 I chose to print on a textured cardstock to give even more life to Amber's beautiful patterned paper. 6. Cut along the lines, creating your nine cards. Round the corners if you desire. Slip cards into your page protector. Double check that they are in the correct order. It is almost like putting a puzzle together! Tada, you are finished! This is the view of what mine looked like printed off and assembled. As my girls flip through our Project Life album this is one of their favorite pages to stop on. They look at the pictures on the front and then love to turn it over to see the pretty flowers and birds. I love that I was able to use a patterned paper to create a pretty backing for the photos. Any questions concerning the tutorial please leave a comment on this post and I will get back to you as soon as possible. Now go ahead and brighten up your Project Life album, or any other pocket page album, with a little bit of color from a filler page! 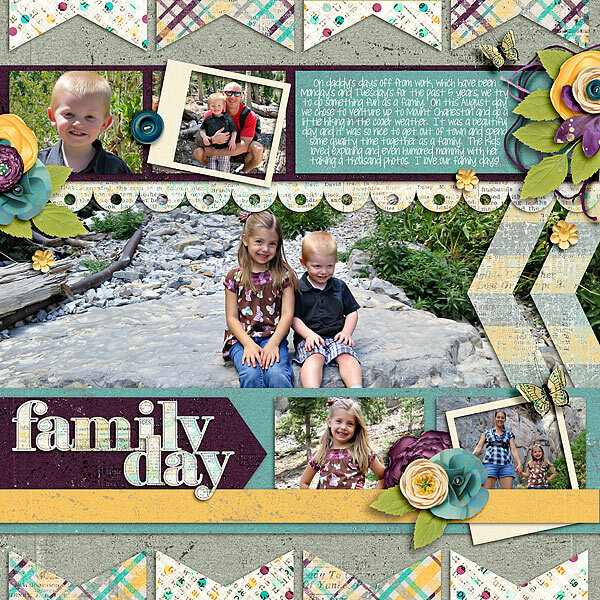 Be sure and link up any filler pages you make using Stolen Moments products here in the comments and over at the Stolen Moments Gallery so we can see them! Happy Monday everyone! Doralisa here for today's post! The deadline for Tax Day in the U.S. is this week. It's definitely not a fun day for a lot of us, especially if you end up having to pay taxes! 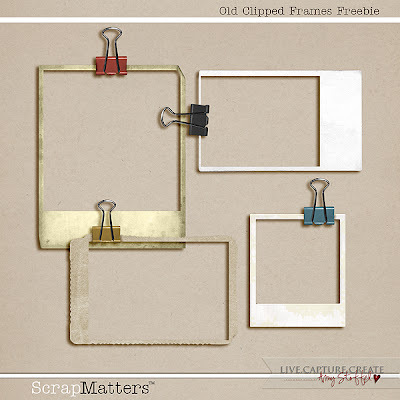 So, if your finances need a little break, I've rounded up some freebies and coupons from some of Amber's fellow designers at ScrapMatters! BTW, if you haven't already, stop by the SMD Facebook fan page and "Like" us to get cool word art! And, if you sign up for the SMD newsletter, you can get this Basic Black alpha as a welcome gift! 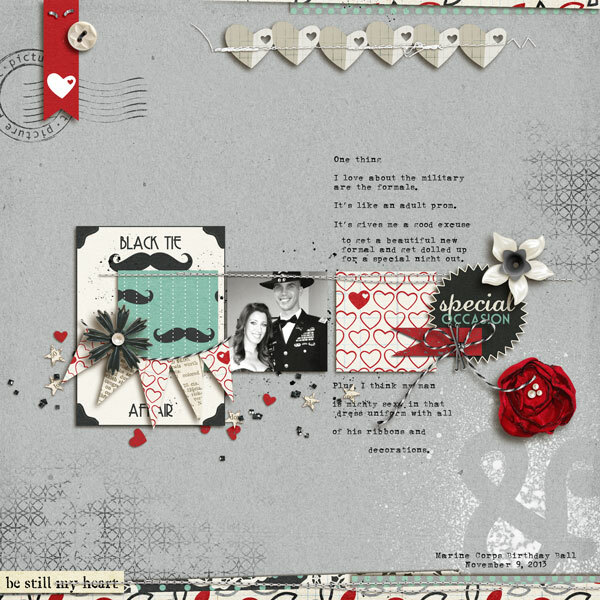 Here's an awesome freebie using Amber's collab with Litabells Designs. 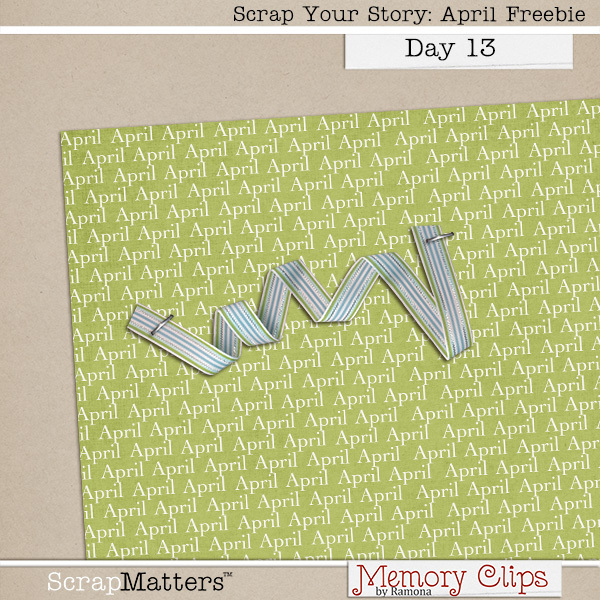 You can grab it from the ScrapMatters Facebook page, but only for a limited time! Clever Monkey Graphics - “Like” Tracey’s Facebook fan page, and you’ll receive a few elements made to match her Buttercups & Bubbles kit. 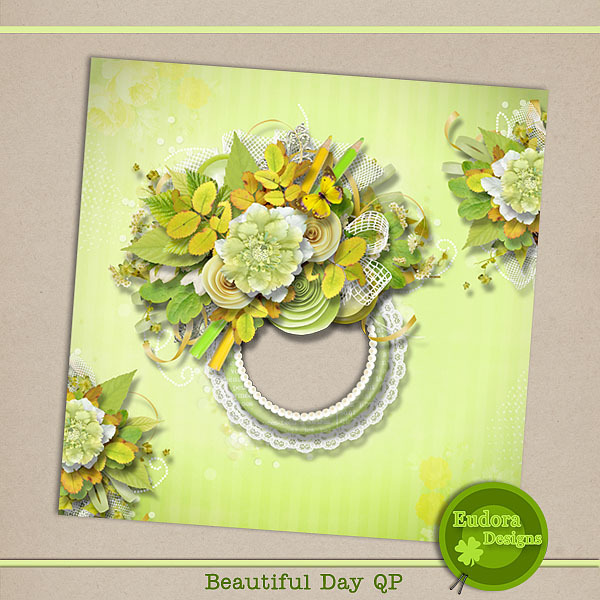 Cluster Queen Creations - “Like” Melissa’s Facebook fan page, and you’ll get free bubble wrap stamps! 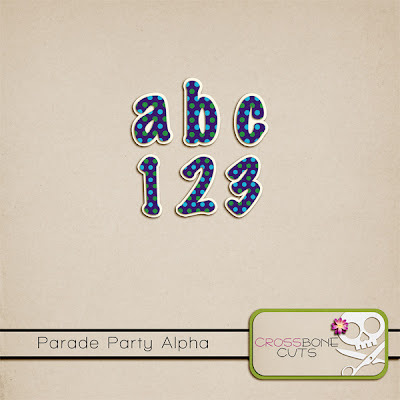 Crossbone Cuts Designs - “Like” her Facebook fan page and get the Parade Party alpha! 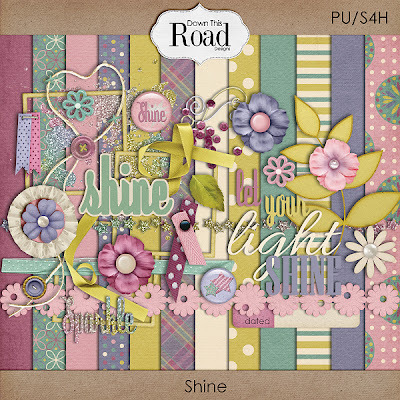 Down This Road Designs - “Like” Angie's Facebook fan page and receive a Snowy Gift freebie. Subscribe to the newsletter and get this Shine mini kit. geniaBeana Scraps – “Like” her Facebook fan page and get free dotted cardstock. Jen Reed Designs - “Like” Jen's Facebook fan page and get a boy or girl QP! 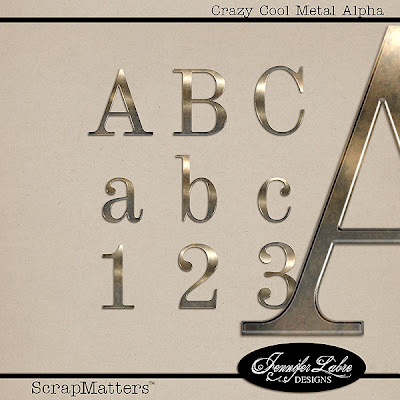 Jennifer Labre Designs – Subscribe to her newsletter and get a gorgeous Crazy Cool Metal Alpha! 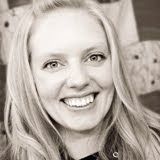 Juno Designs - “Like” her Facebook fan page and get My Favorite Pastime: Reading Add-on Alpha. 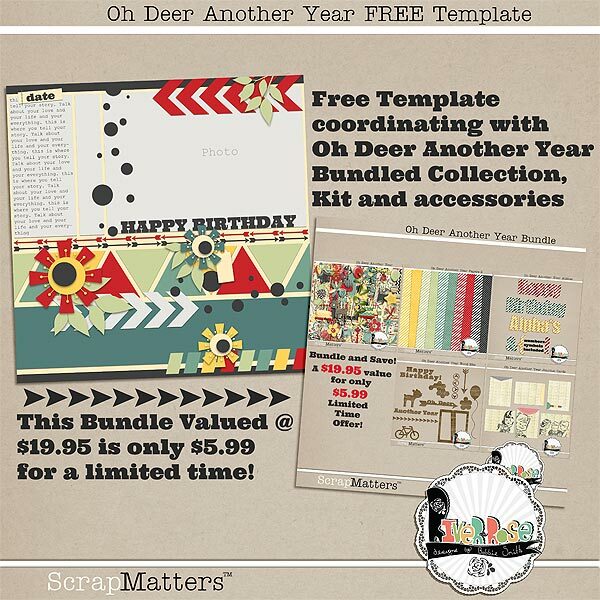 Or stop by her blog and get a freebie that coordinates with the kit Behind the Wheel. 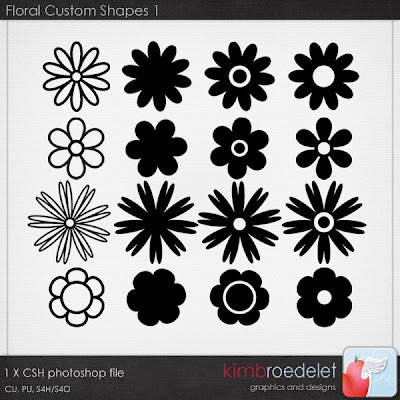 KimB’s Designs – Kim has a variety of freebies on her blog. Look under the Freebies label. Litabells Designs has a new freebie for newsletter sign ups - as well as weekly freebies and a new subscriber lotto. Check out the Litabells Designs Facebook fan page for another freebie too! 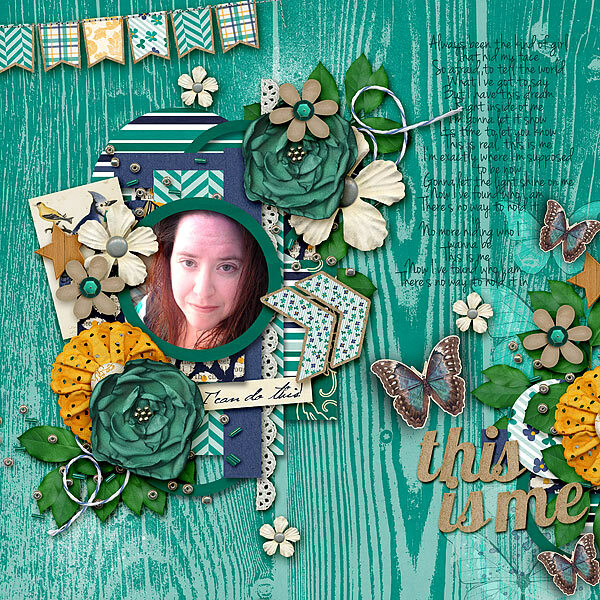 Meagan's Creations – Meagan has this fun freebie on her Facebook fan page. 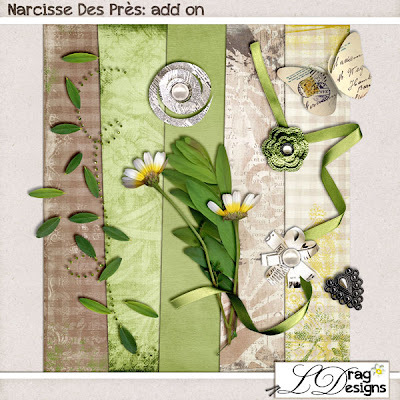 Also check out her blog and look for the Freebies link! 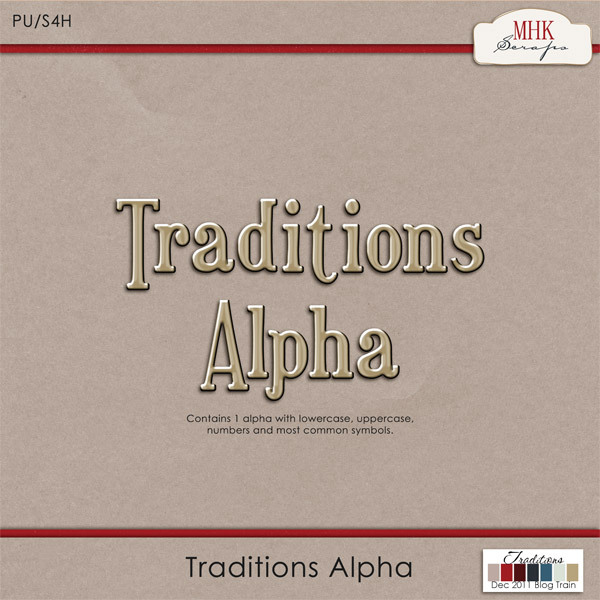 MHK Scraps - "Like" the Facebook fan page for a free set of journal cards and receive a free alpha when signing up for her newsletter! 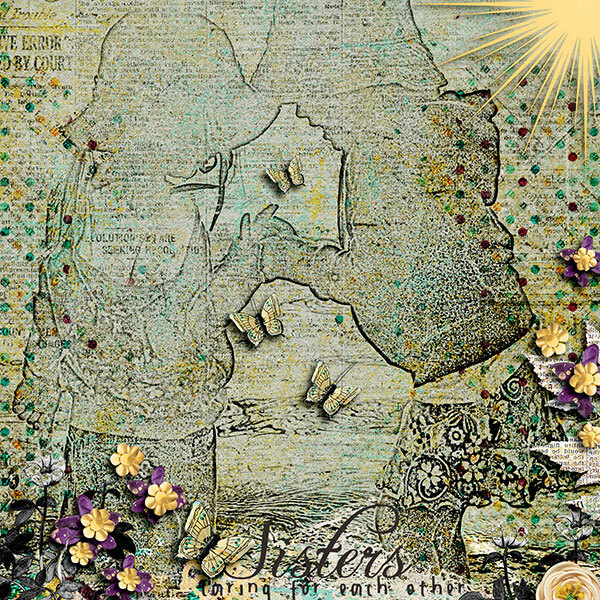 River~Rose Designs – Find an exclusive freebie at Bobbie's Facebook fan page (please note this is a special link not found directly on the fan page). You can also find a Happy 5th Birthday coupon code for 40% off $10 or more on the Facebook fan page (see a post from Friday, 4/12). 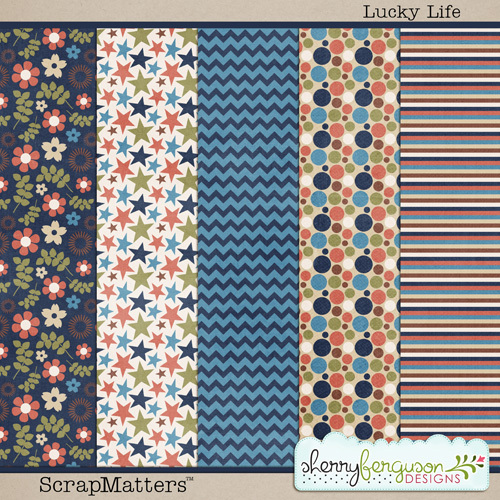 Sherry Ferguson Designs -“Like” Sherry's Facebook fan page and get these Lucky Life papers! Victoria Feemster Designs -“Like” her Facebook fan page to receive the Silly You freebie. And, on her blog, look for the Free category for more freebies! 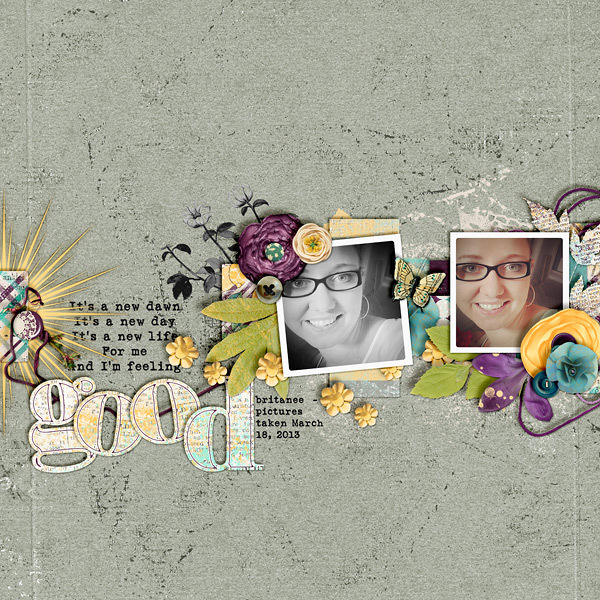 Snips and Snails - One of SM's guest designers has this cute freebie on her FB page. These freebies should help relieve your wallet a bit! Be sure to leave a little love and thanks for each of the designers for their generosity! And thanks for stopping by today! Hey all - Jill here! I LOVE Pinterest ... and I have pages and pages of ideas ... especially home decor DIY projects. The photo ledges were made from primed MDF Board - (medium density fiberboard). My neighbor (a contractor) told me MDF boards would not warp like regular wood could - and because they were primed (white) - I only had to put one coat of paint on them - EASY PEASY!! The shelves are each 4.5' long - the back piece is 1"x4" as is the bottom. The smaller front ledge measures 1"x2". Not only do I like how they turned out ... I was able to store some of my hybrid crafting materials in the Longaberger baskets on the shelves. Summer Smiles by jenn33199 stood out because of the sunny, summery colors and fantastic shadowing and clusters! Next up is Black Tie from mommy2boyz. I love the black and white photo with carefully placed elements from the Black Tie Affair collection. And, the journaling is pretty special too! 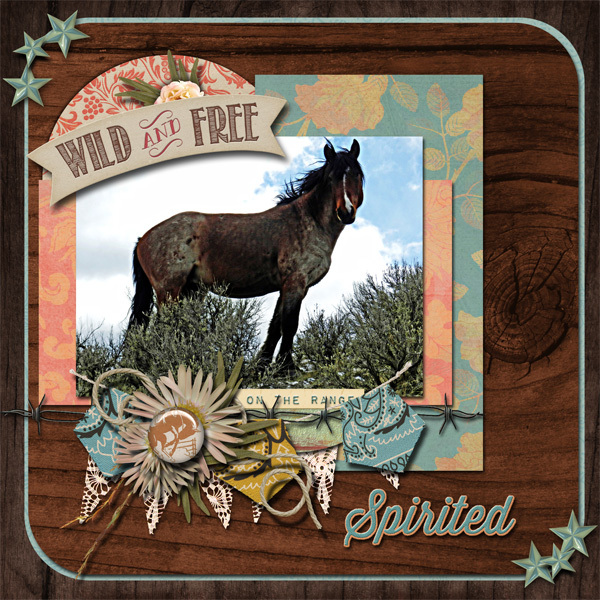 Wild and Free by porkchops_mom stopped me because of the stunning photo of the horse. And the cluster under the photo is terrific too! 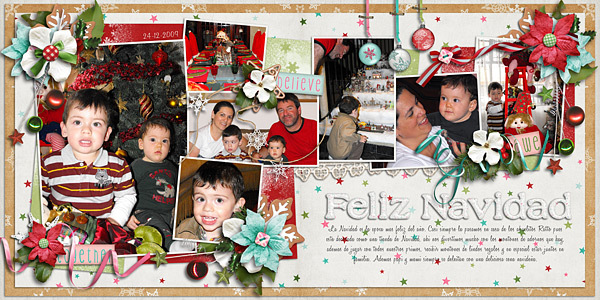 Although it's officially Spring, I was drawn to this two-page holiday layout - Christmas by roxanamdm. Even with six photos on the two pages, it doesn't look crowded, and all the beautiful clusters draw your eyes across the pages. What a great holiday memory! Finally, we have This is me by Tanyia. There are beautiful clusters across the page - lots of little details that you have to savor slowly. Congratulations to all our SMD Gallery Standouts! You do justice to our products! 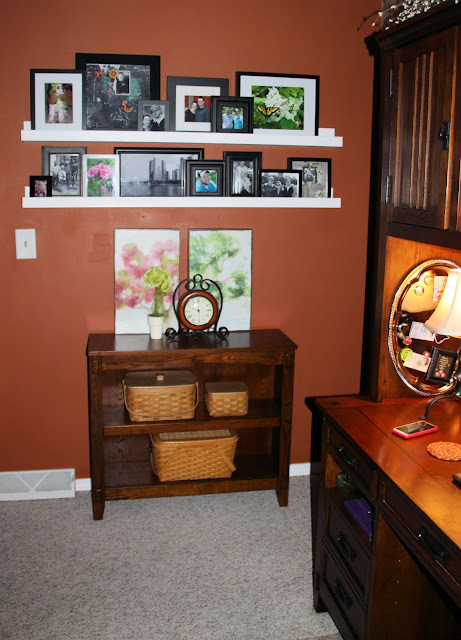 Be sure to upload your layout to the SMD Gallery - you might just find your layout posted here! Have a great weekend and happy creating!